A Year of Being Here: David Allan Evans: "Waking Up"
"Waking Up" by David Allan Evans. Published here via poet submission. © David Allan Evans. 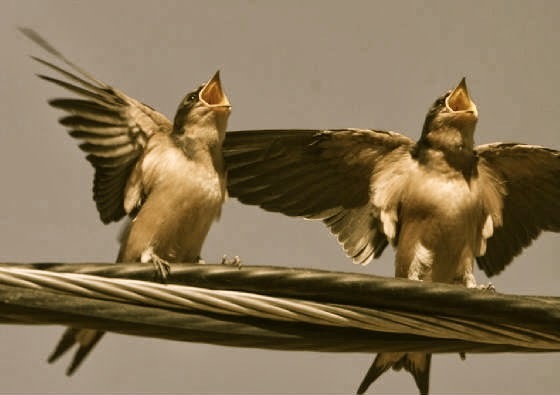 Photography credit: "When birds join the chorus," by Robert David Siegel, September, 2008 (originally color).